Britain will back South Africa's land reform program if it is implemented in accordance with the law, Prime Minister Theresa May said in Cape Town on Tuesday. May further noted that she would engage in discussions with President Cyril Ramaphosa. "The UK has for some time now supported land reform. Land reform that is legal, that is transparent, that is generated through a democratic process," May told reporters. "It's an issue that I raised and discussed with President Ramaphosa when he was in London earlier this year. I'll be talking about it with him later today." 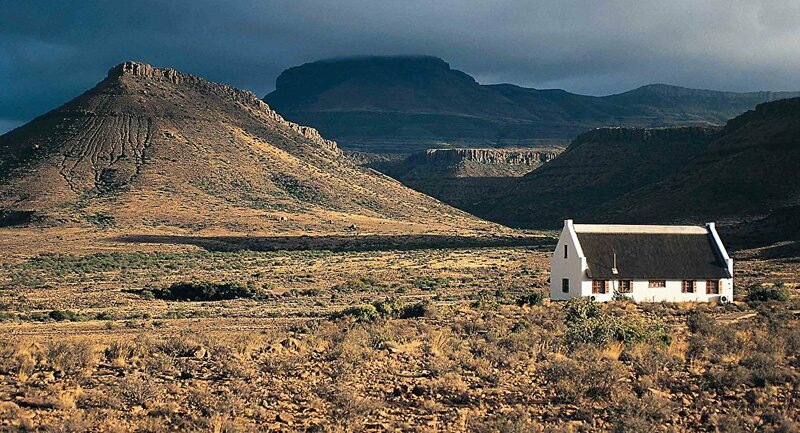 The land reform is one of the most sensitive issues in South Africa's post-apartheid history. According to the country's president, the white community that accounts for eight percent of the population owns 72 percent of the farms, while the black community that makes up four-fifths of the population, possesses only four percent. South Africa's parliament has yet to approve changes to the nation's constitution, while the debates on how the land distribution will be carried out and how land seizures will affect the economy are still ongoing.